I've reinstalled my HP provided company work notebook with Windows 7 Enterprise x86 and had troubles with seeing Cyrillic written text, letters and fonts. 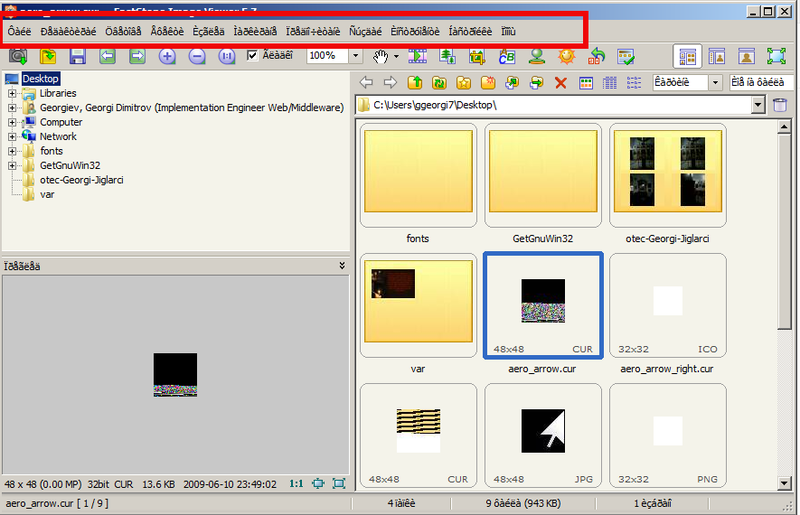 The result after installing some programs and selecting as a default language Bulgarian during installation setup prompt let me to see in some programs and in some of my old written text file names and Cyrillic WIN CP1251 content to be showing a cryptic letters like in above screenshot. If you're being curious what is causing the broken encoding cyrillic text, it is the fact that in past a lot of cyrillic default encoding was written in KOI-8R and WIN-CP1251 encoding which is not unicode e.g. not compatible with the newer standard encoding for cyrillic UTF-8. Of course the authors of some old programs and documents are not really responsbie for the messed up cyrillic as noone expected that every Cyrillic text will be in UTF-8 in newer times. Here if you're not logged in with administrator user you will be prompted for administrative privileges. 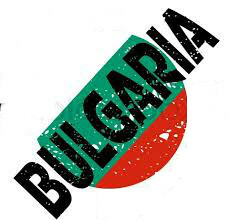 Bulgarian (Bulgaria) – if you're like me a Bulgarian or Russian (if you're Russian / Belarusian / Ukrainian) or someone from the countries of ex-USSR. And reboot (restart) your computer in order to make the new settings active. This should be it from now on all cyrillic letters in all programs / documents and file names on your PC should visualize fine just as it was intended more or less by the cyrillic assumed creator Saint Climent Ohridski who was a who reformed Cyrillic from Glagolic alphabet. 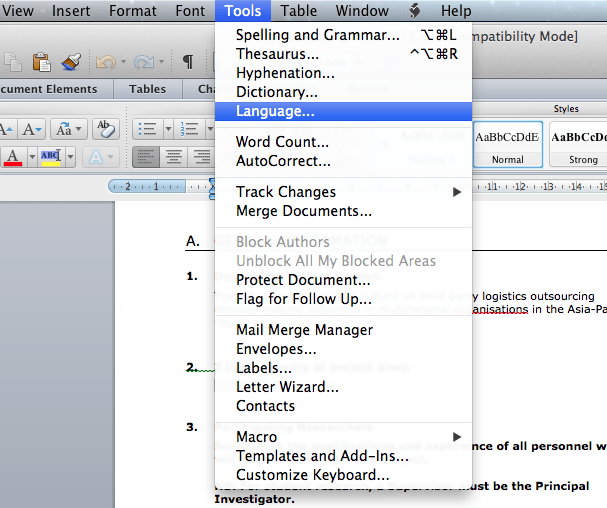 If you happen to be running Mac OS X powered notebook and have recently installed Microsoft Office 2011 for Mac OS because you used to migrate from a Windows PC, you will probably suprrised that your Native Language Dictionary check you used heavily on Windows might be not performing on Mac. This was exactly the case with my wife Svetlana and as she is not a computer expert and I'm the IT support at home I had to solve it somehow. 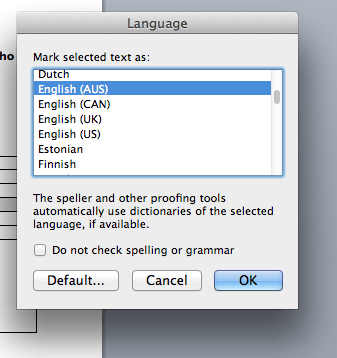 Luckily Office 2011 for Mac OS X which I have installed earlier comes with plenty of foreign-languages such as Russian, Bulgarian, Czech, French, German, UK English, US English etc. Proofing tools is very handy especially for people like my wife who is natively Belarusian and is in process of learning Bulgarian, thus often in need to check Bulgarian words spelling. and select Bulgarian (or whatever language you need check spelling for. II. The Language dialog will appear and you'll see a list of languages to choose. III. Next a Pop-up Dialog will ask you whether you're sure you want to change the default language to the language of choice in my case this was Russian. Budget of European Union for 2011 is 142 billion Euro. Main source of budget income are installments from country members. Installments paid to EU consist about 1 of countries GDP – and approximately this is the amount of money paid per EU country member. 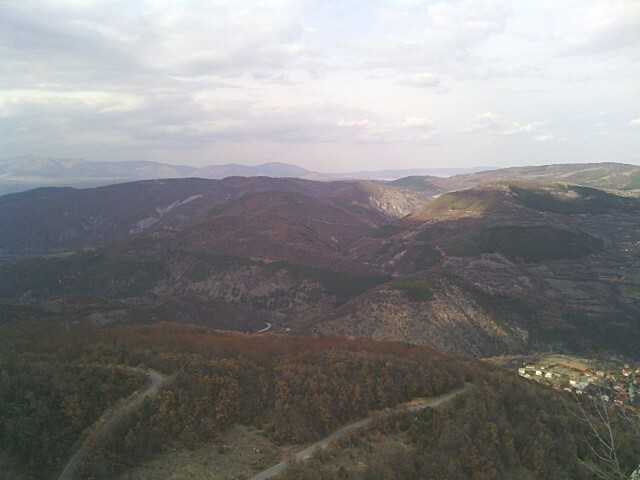 For Bulgaria installment is about 426 million euro. The bigger GDP is the bigger the amount of money the respective country pains to the overall European Union budget. Even though payments of member countries is only 1% of GDP, this is the source for about 70% of income of EU. Other source of money for European Union community comes from VAT taxes, and countries customs taxes (over import / export goods) collected on external border of EU community. In national budgets. Member countries give out 75% of their quotes over the custom incomes, collected in external borders of EU. In national counry budget only 25% of money made from customs control imports and imports influx. In Bulgaria's case we can be talk about the import crossing borders of Macedonia, Serbia and Turkey. Import from VAT taxes in 2011 are 3 370 billion leva and from customs 131 million leva. What percantage of this money went to European Union knows only experts. For last year the Brussels money for Bulgaria are only 1.33 billion Euro (just to compare Poland received 16 736 billion euro). What is even more sad is that money coming from European union for so called funds influx into the pockets of well known oligarchs. As it looks even though the glorifications with which Bulgarian government gave to the acquisition of this 1.33 billions eur-obrussel gifts during last year our coutnry still remains net sponsor of European budget. Here are not included the country econonic losses of the membership in EU, for example the closure of reactors of our Nuclear Power Plant in Kozloduy. In mean time about 1% of budget of EU community comes from installments from EU employees, unspent money from EU country members as well as receipts from fines from firms and companies for breachment of laws for protectition of competition and normative acts. Primary supplier in European Union budget is Germany. In 2011, Germany paid to EU 27 954 billion euro. This is about 19.7 of all the Union incomes. Second to Germany by paid country member fee to EU is France with 23.273 billion euros, about 16.4% of all EU income. Third is Italy with 18 447 billion euros or 13% of all EU budget. As prior mentioned in 2011 direct installment of Bulgaria is 0.426 billion euro (without VAT quotes and incomes from taxation). Less installments paid Esthonia, Lithuania, Malta, Cyprus, Luxemburg (!!!) and Slovenia. Even though all this countries has less teritoriy and less population all this countries are much richer and has a higher GDP per capita! Hungary (10 million people)'s installment is 1.135 billions and Romania's installment (Romania – 21.7 million people) was 1.419 billion euro. Finally – lets take a look of EU country installments per capita of some of member countries. Last year the avarage european give for Brussels burocracy 0.78 euro a day! Question is how it is possible for everyone to pay 0.78 euro for European Adminsitration? – if there is high unemployment in Bulgaria and a lot of people doesn't receive even 0.78 a day? European Union returned money in terms of funds does not create fabrics or industry and therefore doesn't create employment – doesn't reduce unemployment ? Does really Bulgaria and we Bulgarians advantage of the European Union? 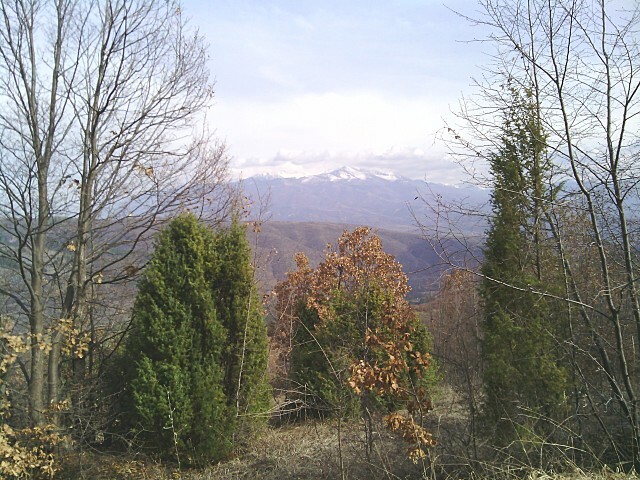 Avarage Bulgarian paid 0.16 euro per day – the lowest individual installment in union. average Latvian, Romanian and Lithuanian, paid (0.17, 0, 18, 0.24 euro cents a day). Luxemburg – 1.52 euro a day per person, followed by Danes, Belgians, Swedes, Dutch, Irish, French and Austrians (ranging from 1.47 euro to 0.98 euro). 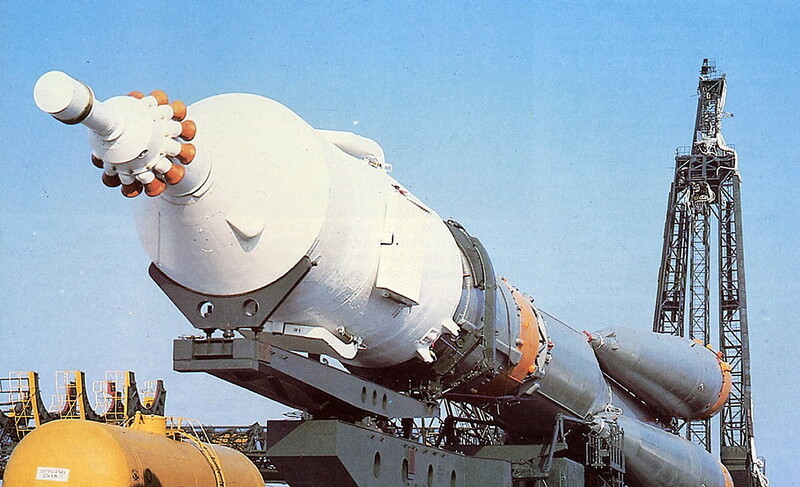 On 10th of April 1976 in 20:34 mins Moscow time from Boikonur Cosmodrome was launched s spaceship "Souyz-33 / Union-33" . On spacecraft flies 3 cosmonauts part of the space program Inter-cosmos, one of which is the Bulgarian cosmonaut and explorer Georgi Ivanov. Georgi Ivanov became the first Bulgarian who the leave planet earth, becoming the first space visitor with Bulgarian nationality. Ivanov spend in space 1 day 23 hours and 1 minute, after that the capsule landed in 320 km south-easy from Jezkazgan (Khazakhstan). For his short stay in space in Earth's orbit Ivanov made 31 full turns around Planet Earth. 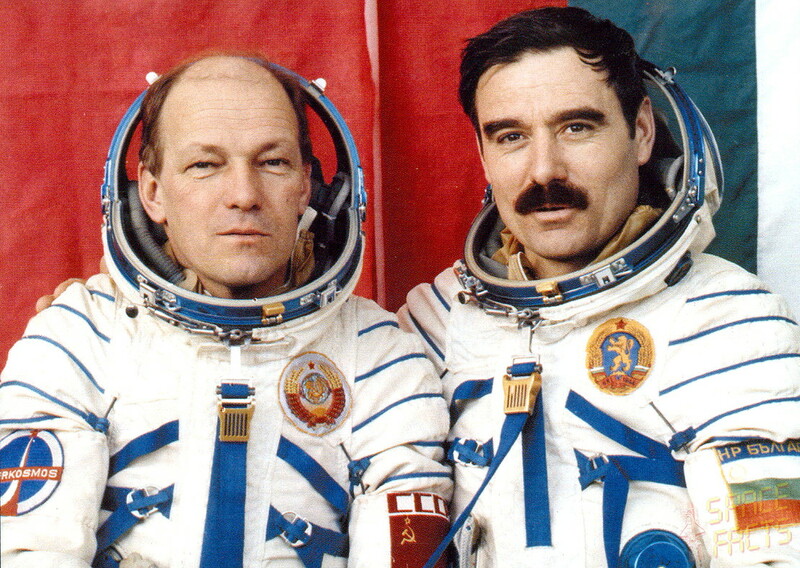 With his flight to space Bulgaria joined the elite club of "austranaut nations", making Bulgaria the sixth nation in world who sent representative in space. Flight mission's goal was linkage of their spaceship with orbital station "Salute-6" but because of technical malfunction "Syiuz 33"s moving with higher than forecasted and speed autoamtic correction system turns on which damages part of fuel camera, making necessary to cancel the flight. Returning home on Earth he was awarded with medals "Hero of the USSR" and "Hero of Republic Bulgaria"
Nevertheless the mission was unsuccesful and dangerous Ivanov's pulse during all flight kept normal. Georgi Ivanov is born in Lovech on 2-nd of July 1940 in family of Anastasia Kakalova and Ivan Ivanov Kakalov.During his school years he excercised parachutism, graduating in high-school "Todor Kirkov" Lovech in 1958. Ivanov entered Bulgarian army in 1958 graduated Military school in Dolna Mitropolia (1964) with specialty of flight engineer and a pilot of class 1. He served in Bulgarian National Army as a pilot, senior pilot, commander and a squadron commander. In 1984 he defended his thesis and received a science degree "candidate of physics sciences". Georgi Ivanov is currently 73 years old. Nowadays Ivanov's birthouse in qr. "Varosha" is of historical importance and is preserved as a museum. 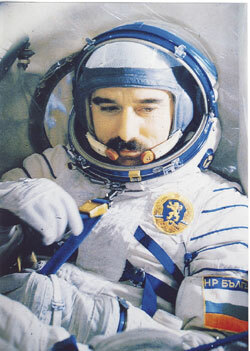 The fact that we Bulgarians have a cosmonaut is a great pride for me and all of us Bulgarians. Let us not forget our heroes and patriots and know our history. Saint Cyprian was a Clergyman of Bulgarian nationality, he lived for some time at Mount Athos. In 1373, the Patriarch of Constantinople Philotheus Kokkinos picked him for his devout lifestyle and excellent education and sent him to Lithuania and Muscovy on a mission to reconcile the princes of Lithuania and Tver with Metropolitan Alexius. In 1375, after the hostilities between Moscow and Lithuania had started all over again, the Lithuanian princes asked to appoint Cyprian their Metropolitan. Philotheus Kokkinos made Cyprian Metropolitan of Kiev, all Russia and Lithuania, so that he could unite both ecclesiastical provinces after the death of Alexius. In 1376 he was ordained as a bishop in Constantinople at the behest of the Lithuanian grand duke Algirdas and become Mitropolitan of Kiev. 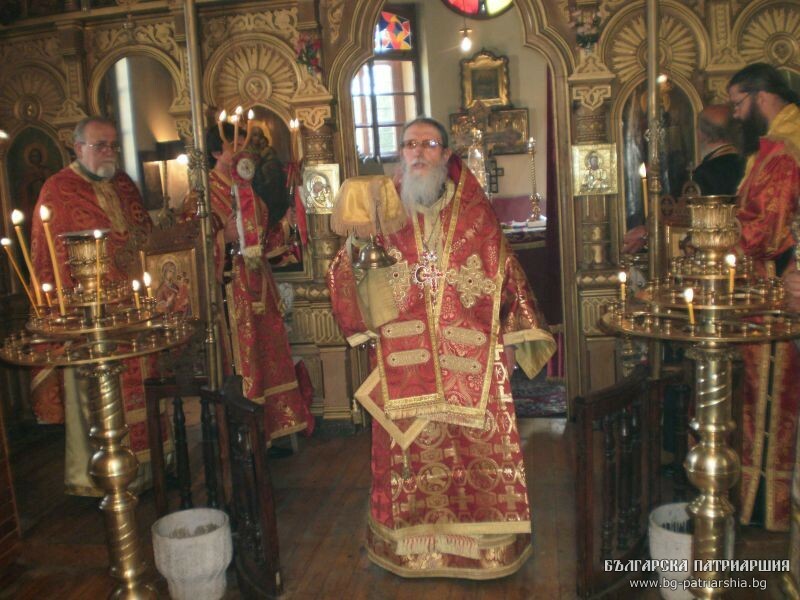 Because this ordination was not recognized by Moscow, he was driven out from Moscow on his first arival there and had to wait in Constantinople until he was officially recognized as Metropolitan. He became officially regognized metropolitan of "all Rus" by the Moscow Duke later in 1389. His residence from there on was Moscow, although he visited Kiev and other Ukrainian eparchies regularly. In 1378, Metropolitan Alexius died. As a result of the ensuing skirmishes and intrigues, Cyprian became Metropolitan of Moscow in 1381. One year later, however, he fled from Moscow due to the approaching armies of Tokhtamysh. Subsequently, he was removed from Russia and replaced with Metropolitan Pimen (1382–1384). The latter was succeeded by Metropolitan Dionysius (1384–1385). In 1390, Cyprian was returned to Moscow by Vasili II, who he had always supported, and appointed Metropolitan of Moscow and All Russia. 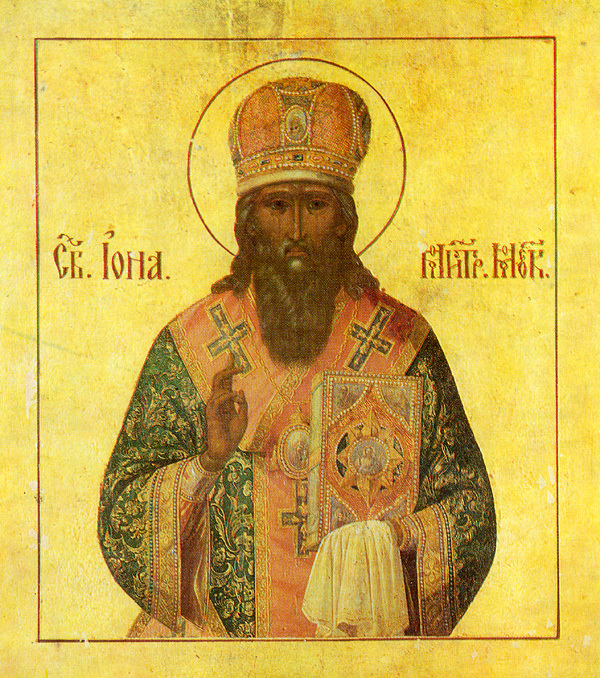 Cyprian is remembered as a wise and experienced church administrator who fought for the unity of the Russian church. In fact, he is mainly responsible for uniting the Church in Russia and the Grand Duchy of Lithuania. He faced serious opposition during his metropolitanate; Dmitry Donskoy and his advisors were excommunicated for opposing Cyprian's efforts to take up his place in Moscow, and Novgorod the Great – especially Archbishops Aleksei and Ioann II – also opposed his efforts to adjudicate ecclesiastical cases there, which would have allowed him to gain the court fees from Novgorod during the time he sat in judgement there. St. Cyprian was an erudite person and oversaw the copying and creation of a number of important works, including the Troitskaia Chronicle (or Troitskaya letopis') and, probably, the Metropolitan Justice (also known as the Pravosudiye metropolich’ye or Правосудие митрополичье). He also rewrote the Life of Metropolitan Peter, originally written around 1327. 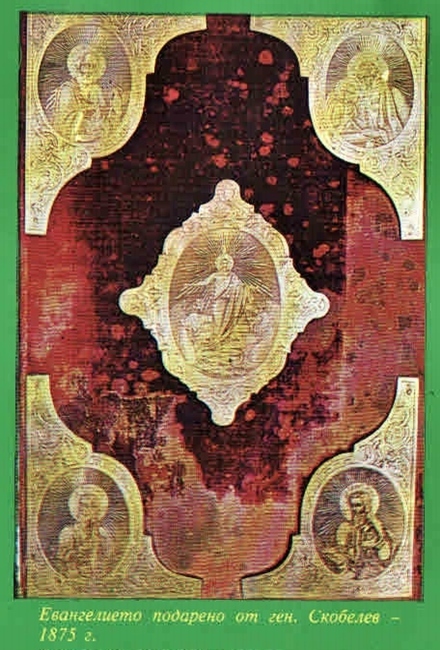 Under st. Cyprian's governance, a church "reform" was made on how the iconostasis is build the called "high few raws of icons" on the Church Alter wall iconostasis so common nowadays in Russian Church is actually his invention. 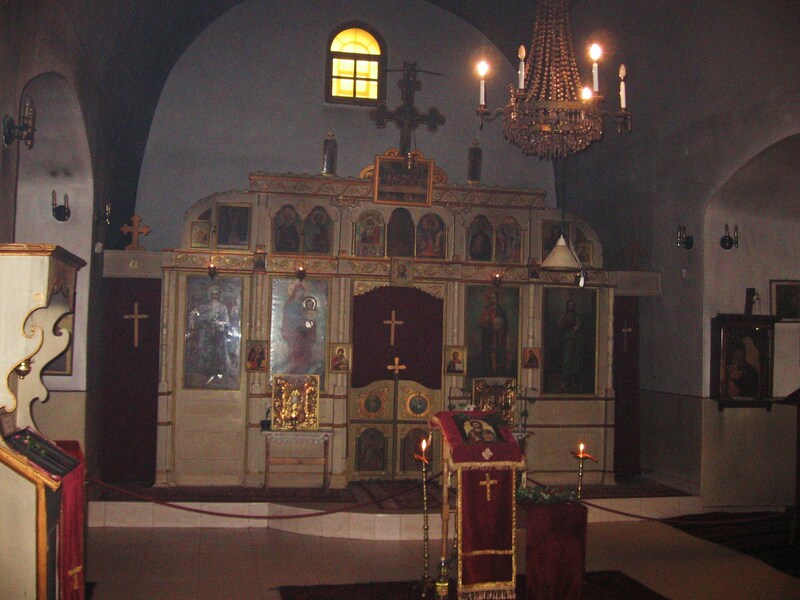 He also corrected biblical books and translated a number of ecclesiastic works from Greek into Old Church Slavic. A little known fact is Andrei Rublev was under St. Cyprian's spiritual guidance when he painted the most famous Russian icon (and the only canonical icon depicing) "The Holy Trinity". 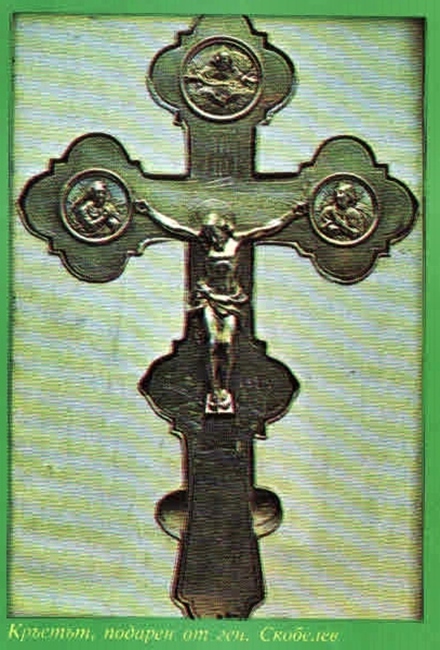 St. Cyprian is buried in the Assumption Cathedral in the Moscow Kremlin. He was canonized by the Russian Orthodox Church in the 15th century. One curious fact is St. Kiprian Peak on Greenwich Island in the South Shetland Islands, Antarctica is named for Cyprian. 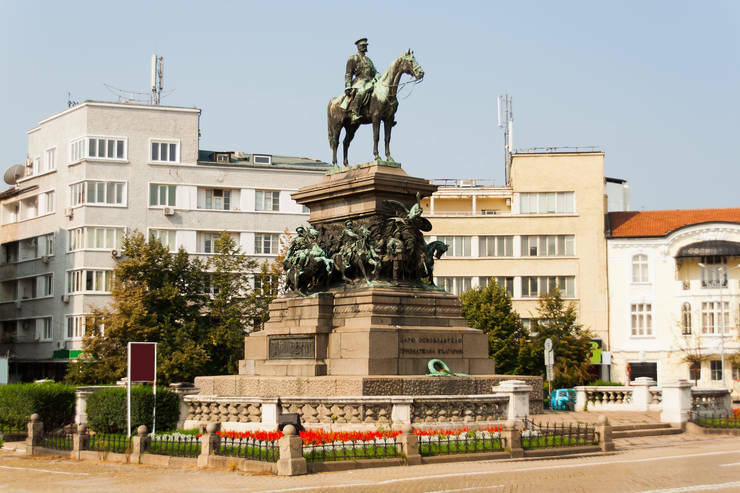 Sofia (Bulgaria) is a notable city for those looking for spirituality. 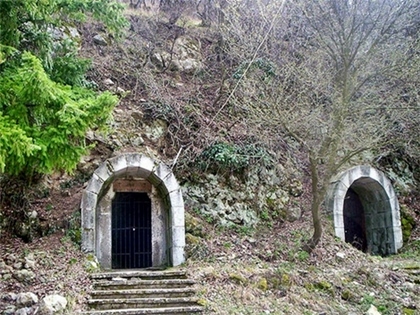 There are several monasteries situated inside the city. I'm living in Sofia since only 3 months and still I didn't found the time nor had a car to ride in them. 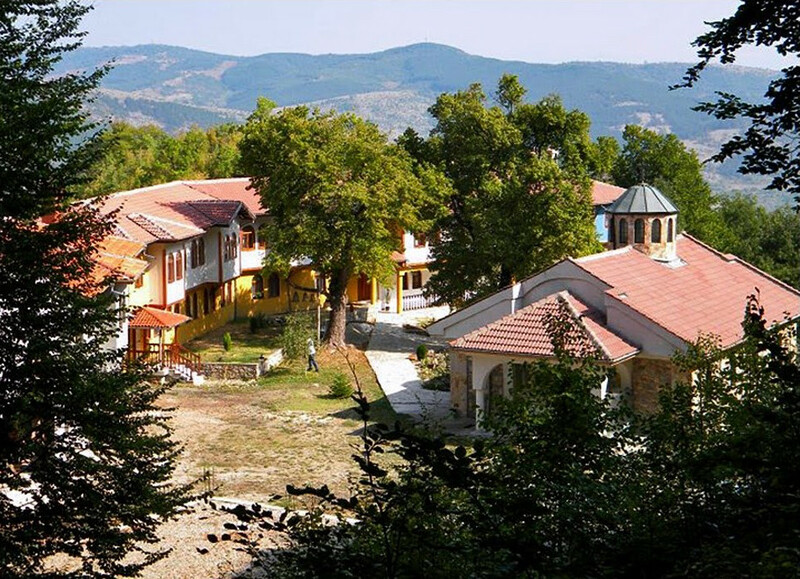 So far I was only in one of the monasteries nun Monastery saint Elijah (svet Iliq) 3 years ago when I was guest of a dear friend one Sunday evening he bring me there. 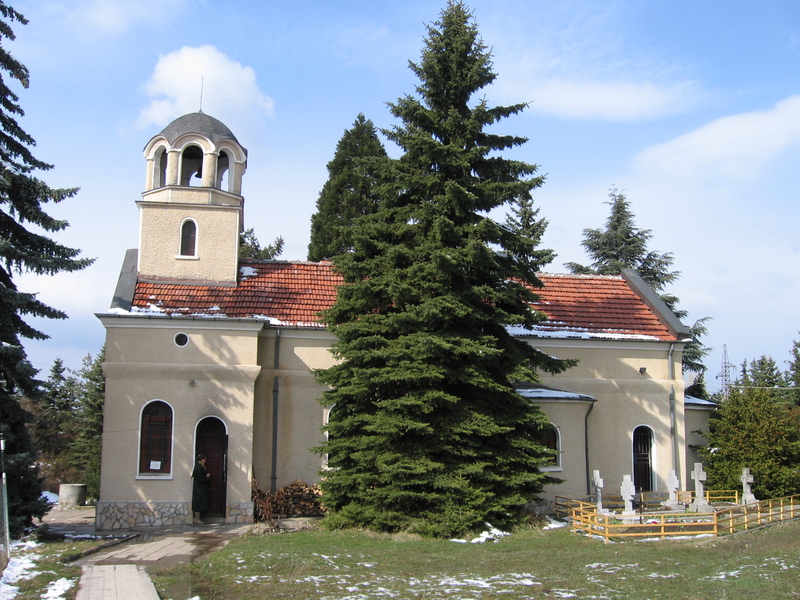 St. Elijah monastery is situated in Mladost 2 city suburb (at the end of Dyrvenica suburb). Today I rided to the monastery with my girlfriend Svetlana for the Night evening service. We was there about 17:00 but unfortunately the evening service was just over in this monastery evening service begins in 16:00. The serving priest was still there and we had a small chat with them, just to find out he used to be the old Abbot of Shipchenski Monastery. 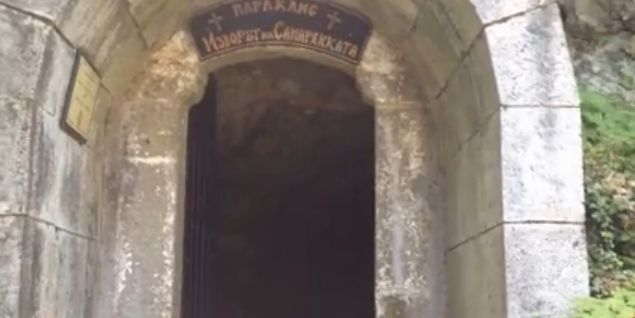 I was earlier in Shipchenki Monastery and I know personally current Abbot there father Ianuarij and was curious to know the priest just met is the spiritual father of fr. Ianuarij (name meaning January). The monastery is very little and I could see only one of the nuns who was very hospitable with us. Before approaching the monastery there is a tiny pine tree forest. 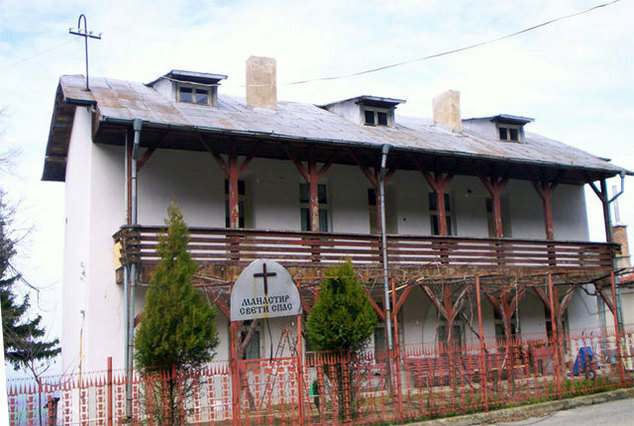 St. Elijah Monastery started its existence during the old period when Bulgaria was under a turkish Slavery in year 1595 on a place where Turkish army slaughtered a number of Bulgarian Orthodox Christians refusing to accept Muslim faith.Slaughtered martyr Christians were thought to be part of the small revolt organized by Bulgarian revolutionaries trying to free Bulgarian land from the yoke of Turkish Empire. 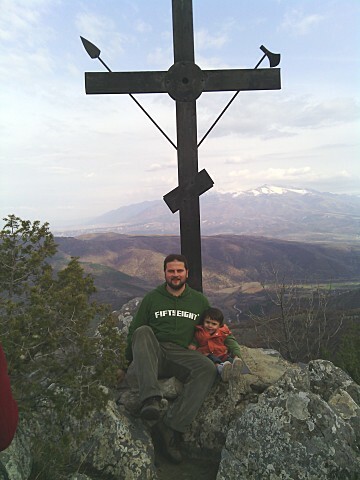 Short after on place of monastic Church a cross in remembrance of the martyrs was set. 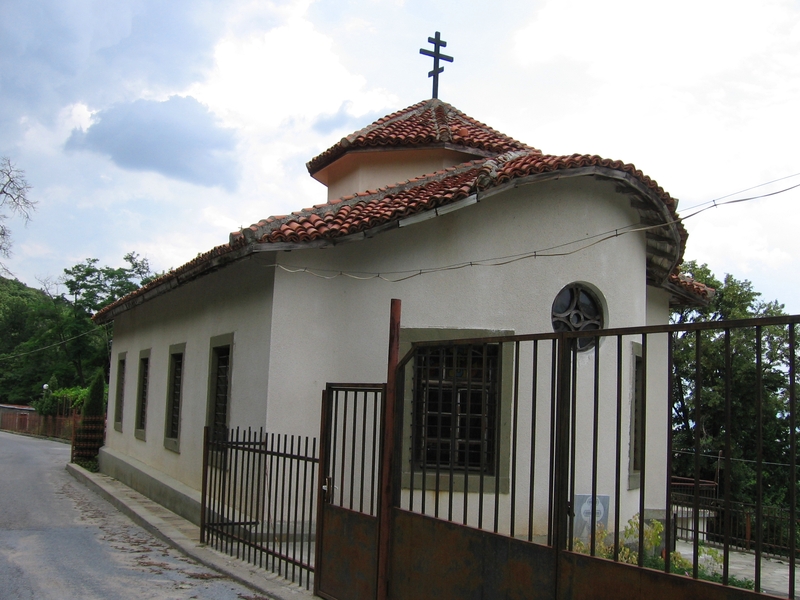 Since martyrdom of Bulgarian Christians the place was believed to be sacred and many people went there to pray to God to help them in the various troubles of their daily lives. Later on a small chapel was built on place of martyrdom and other small buildings were build soon to become a fully functional monastery. 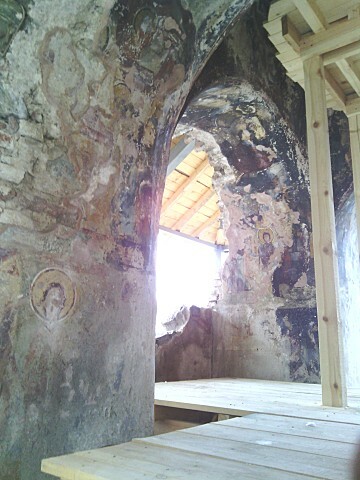 Current Monastery Church and monk cells buildings were re-build next to the remains of the old monastery in y. 1924. 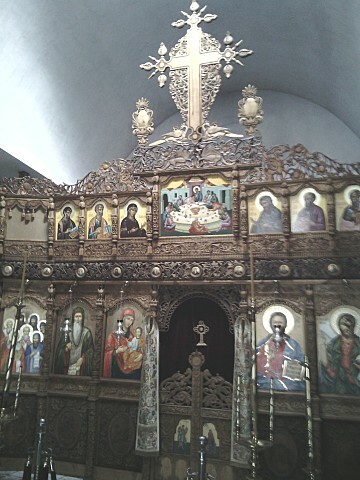 In Sofia's st. Elijah monastery are kept many middle aged 15th century Church slavonic books, unique ancient icons present from Russia to Bulgaria at the end of Turkish-Russian Bulgarian liberation war. 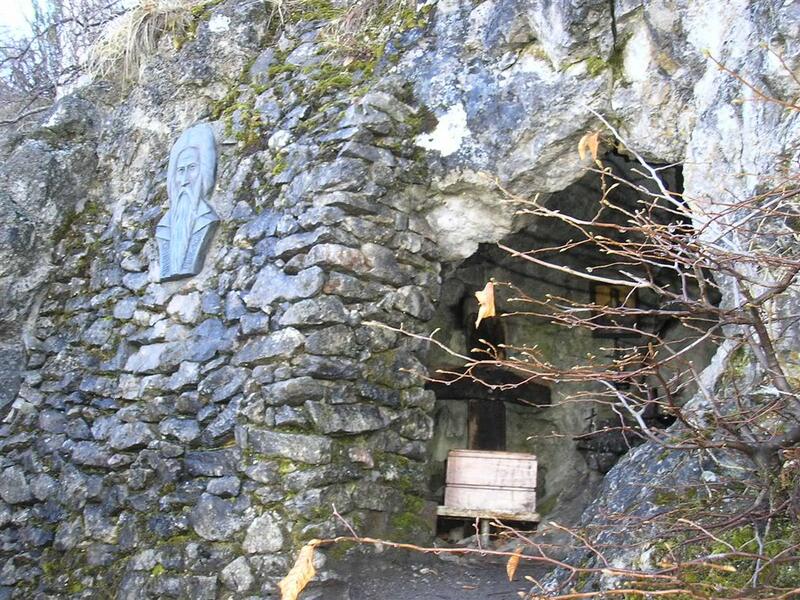 Most valuable monastic sanctuary is a big tapestry – The Mother of God with the infant. As of time of writting the Abbes is mother Matriona which by amazing Gods providence is also Russian.